See everything instantly with this ultra-wide 180° panoramic smart camera. 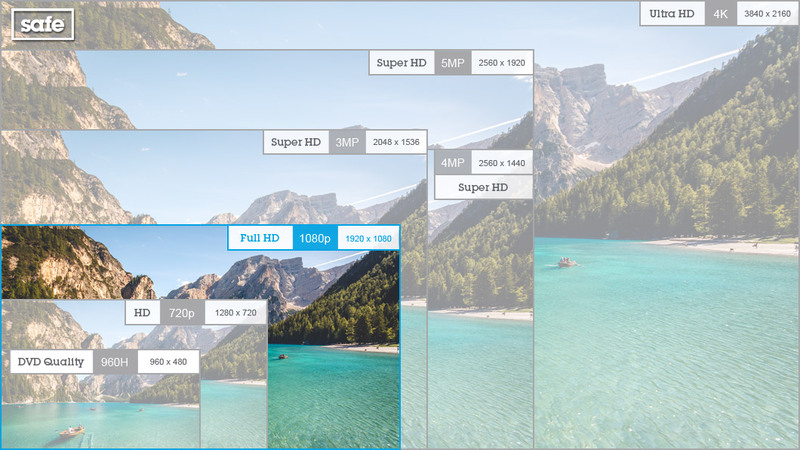 Capture HD 1080p video that you can view on your smartphone, tablet or PC. Whole room coverage with panoramic 180° viewing. Wi-Fi signal indicator to ensure best location. D-Link	The D-Link DCS-2530L Wide Eye HD 1080p Panoramic WiFi Smart Security Camera provides whole room coverage with panoramic 180° lens, allowing you to see everything instantly. The camera is easy to set up and use, with automatic recordings and real-time viewing via your smartphone, tablet or PC. With high definition video and audio recording, the Wide Eye security camera has expandable storage via an SD card slot (Max 128GB). With night vision and an integrated microphone, the D-Link Wide Eye Panoramic Smart Camera lets you see and hear whats happening at your property day and night. 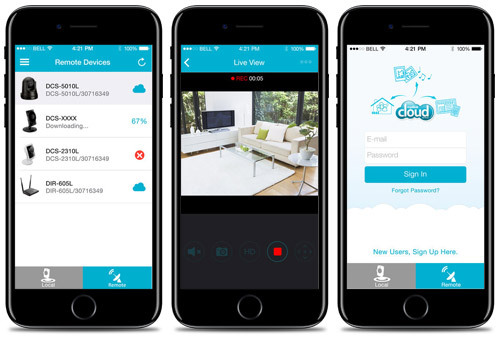 With easy set-up and functionality, you can be set up and recording within minutes - all you need is a plug socket and a Wi-Fi connection.